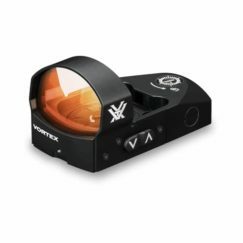 With an installed polymer throw lever and 30mm scope level included, this Viper is an affordable way to introduce yourself to long-range and precision marksmanship. 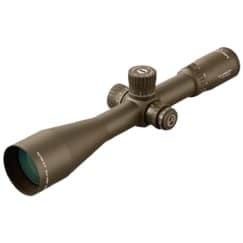 Add free shipping and it’s a deal you won’t find anywhere else! 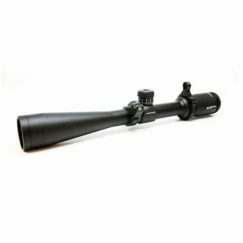 MK Machining is offering a great deal on the Vortex Viper 6.5-20 x 50 for just 469.99 with an installed polymer throw lever and 30mm scope level included. 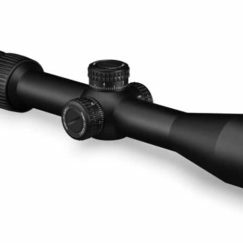 This Vortex Viper 6.5-20 x 50 is an affordable way to introduce yourself to long-range and precision marksmanship. 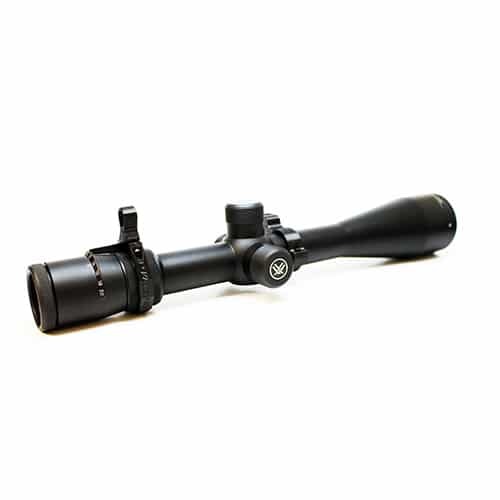 Add free shipping and it’s a deal you won’t find anywhere else! 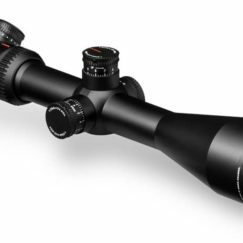 Effortlessly shrugging off recoil, moisture and darkness! 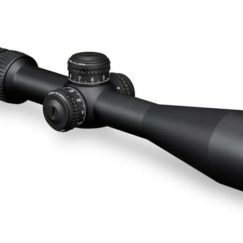 The Viper’s status as a premium riflescope won’t be as easy to shake. 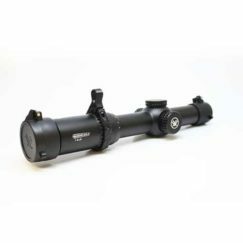 Discover a riflescope with incredible performance features like premium, fully multi-coated optics with 95 percent light transmission, heavy duty Precision Force spring systems and the glass smooth Precision Glide erector system—delivering all this and more at a price that should have pulled a few more hundreds from your wallet than it did. 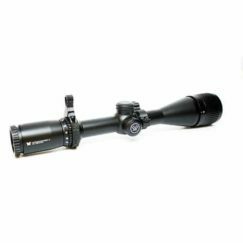 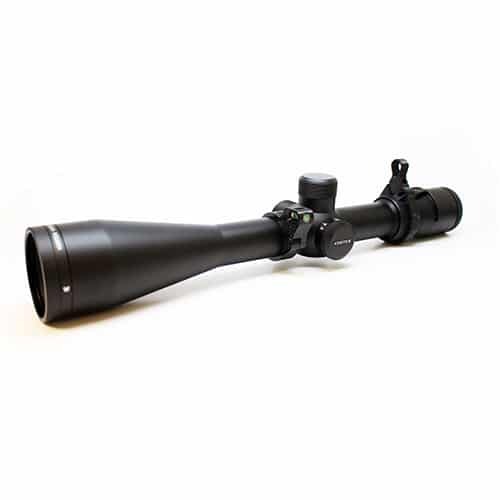 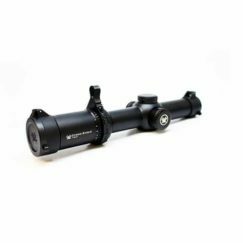 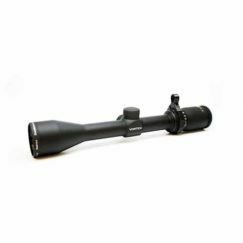 6.5-20×50 riflescope is ideal for long range, predator/varmint, and target applications. 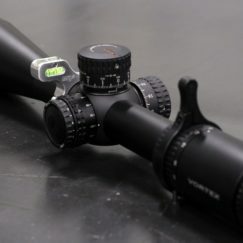 Side knob parallax adjust allows quick and easy parallax adjustments with range numbers visible while in the shooting position. 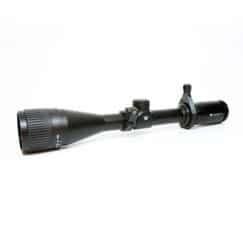 30mm main tube offers improved windage and elevation adjustment along with greater strength. 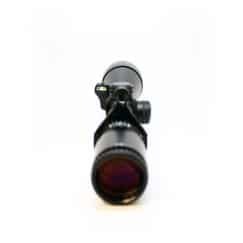 Tall capped turrets allow quick and easy field adjustments. 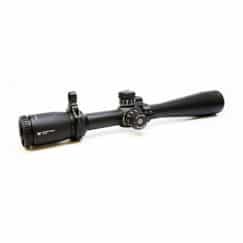 Capped Reset Turrets Allow quick re-indexing of the turret (no tool needed) to zero after sighting in the riflescope. 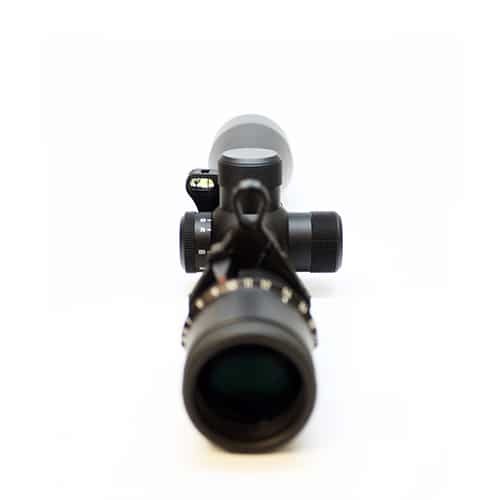 Caps provide external protection for turret.